Who is your ideal customer? After starting a business, this should be one of your first thoughts and considerations, if not the first. If you do not target your ideal customer and appeal to your ideal customer, you will not have a successful business. So, if you already have a business running and you do not know who your ideal customer is, maybe you should re-evaluate your business plan because that is an essential part of it. If you are starting a business from scratch, identify your target customer before planning anything else. One you know who your ideal customer is, a lot of your other business strategies will revolve around the people you are targeting. Influencer marketing is ‘the’ big way to market right now. Did you know that 92% of consumers trust recommendations from friends and family more than any other form of advertising; just 10% trust brands today, (Lithium, 2014), 50% of purchase decisions are influenced by online word-of-mouth. (Lithium, 2014), and 61% of US consumers have made a purchase based on a blog post. (eMarketer, 2014)? These are large numbers and I bet that they have only increased since 2014. Partnering with bloggers and influencers is an easy way to target your ideal customer (I told you we would talk about it again! ), reduce your spending on ads that do not work, and also reach a trusting audience, which a brand cannot do on its own. 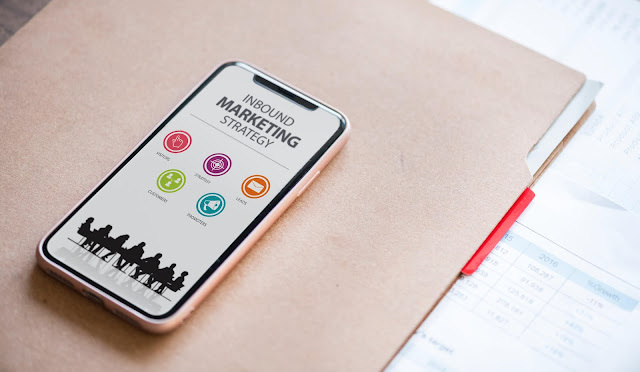 Although this is a marketing tactic that is on the newer side, it is a tactic that has already proven successful time and time again. Using the proper tax incentives has many benefits, but one benefit that will stand out to most (if not all) business owners is saving money. For example, a cost segregation study can be done to uncover potential tax savings and increase cash flow through reclassification and depreciation of property. This can be beneficial for real estate investors, property owners, and tenants. Another example of this is the 179D Energy Policy Act certification. This deduction is available for newly constructed or energy renovated commercial buildings as well as apartment buildings that are 4 stories or more. So, how do you find and use these deductions? Well, to make it easy, I recommend hiring someone to find these deductions for you. This will save you time, energy, and confusion. This is the reason that Julio Gonzalez decided to open Engineered Tax Services. 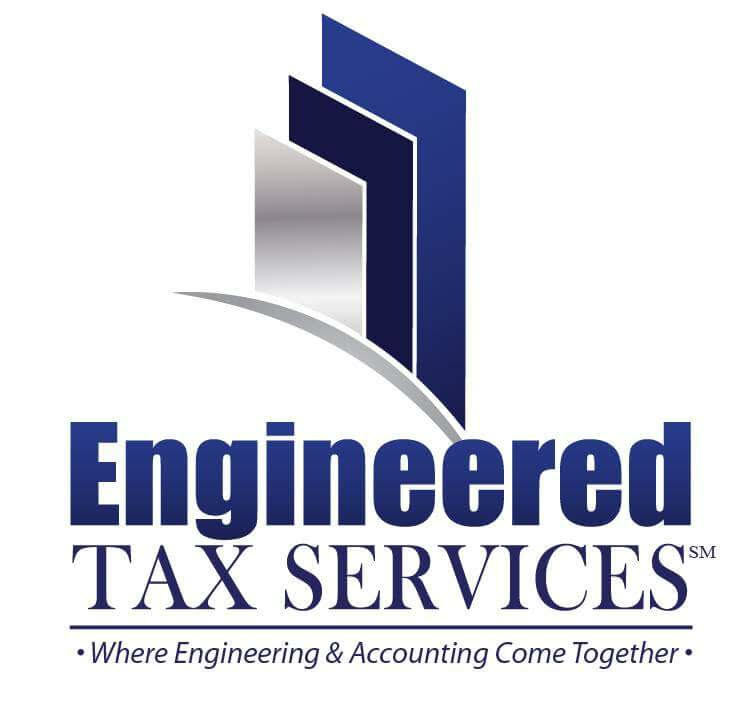 Now, the CEO of Engineered Tax Services, Mr. Gonzalez had a mission to bring specialty tax engineering services to mainstream America and that is just what he did. The tax attorneys, engineers, and scientists are the leading experts that have performed millions of these tax services over the past decades. They know the ins and outs of tax services and have generated billions of dollars in the United States stimulus that has impacted millions of jobs in our country. 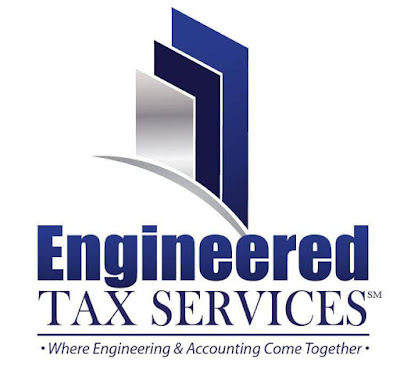 If you are in need of tax, energy insurance, or investment related strategy services, I would definitely recommend checking out Engineered Tax Services. You might be surprised with how they can help you!